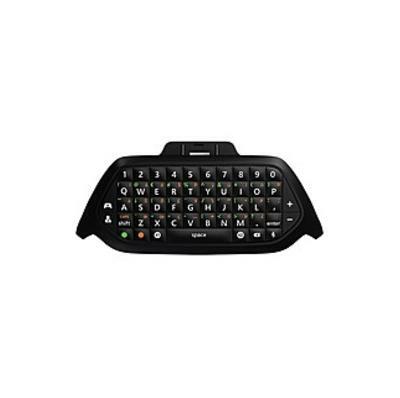 Xbox One Chatpad Chat Headse..
Microsoft Xbox One Chatpad Plu.. Product weight is 0.72 lbs. Xbox One Chatpad Chat Headset (plugs directly into Chatpad) (V.. Customer Video Review Length:: 2:07 MinsI have been waiting for this since the release of the Xbox One.. 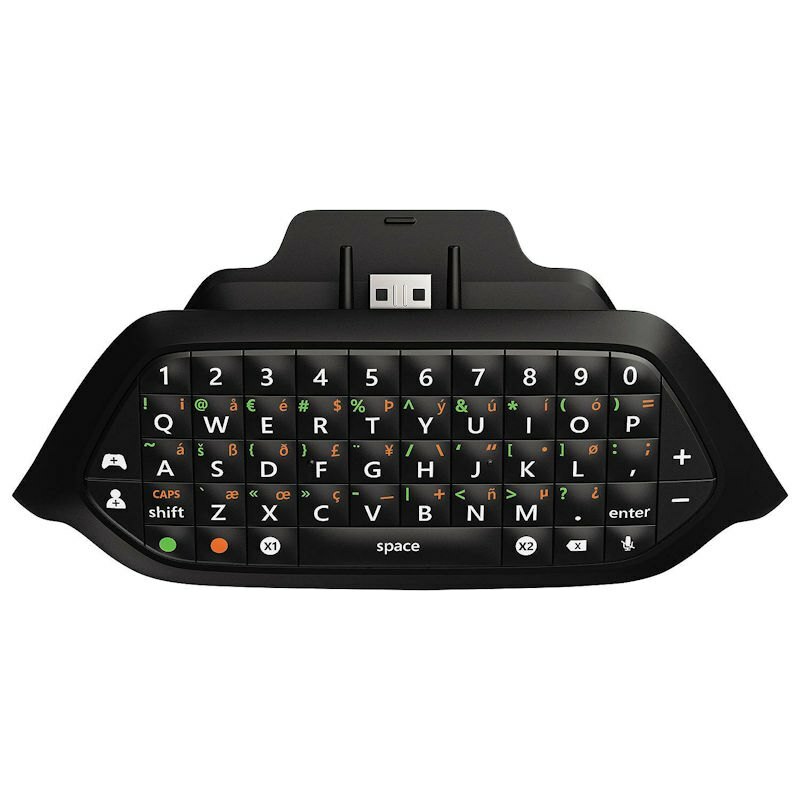 I have the Chat Pad for my Xbox 360 and used it very often when my 360 was my primary console and since my purchase of the Xbox One it has been sorely missed.I have been using Smart Glass for inputting codes or communicating with others while gaming, BUT as I'm sure you know, Smart Glass isn't very convenient to use and burns the battery quickl..